I keep seeing signs for Watts Gallery fly past me as I drive along the A3 motorway up to London – so this Sunday, I took the turning and went to see what’s what (sorry – just couldn’t help myself!). Joking aside, I am so glad I did as this is in fact an Artists’ Village although the day I visited, I could really only see Watts Gallery itself and Watts Chapel. 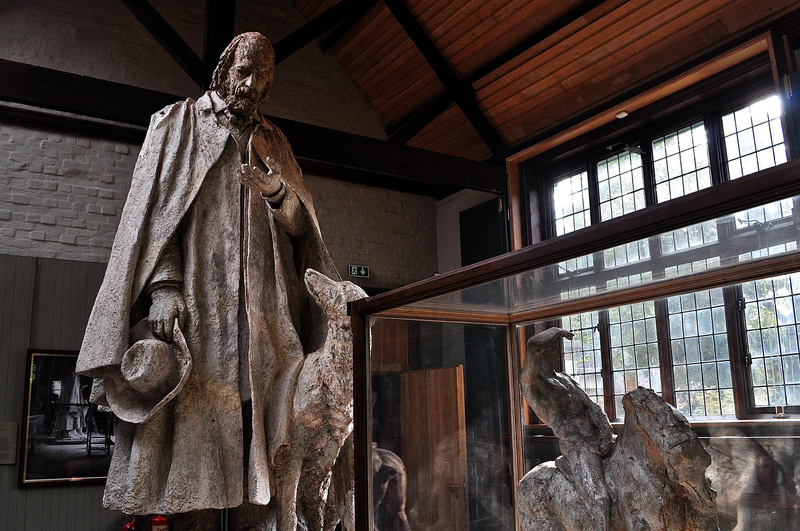 So, of course, this just means I have to return as I would like to see the artist in residence – Jenny Jewitt Harris – and her work AND have a guided tour of Limnerslease – the original home of George and Mary Watts. Who was Watts? 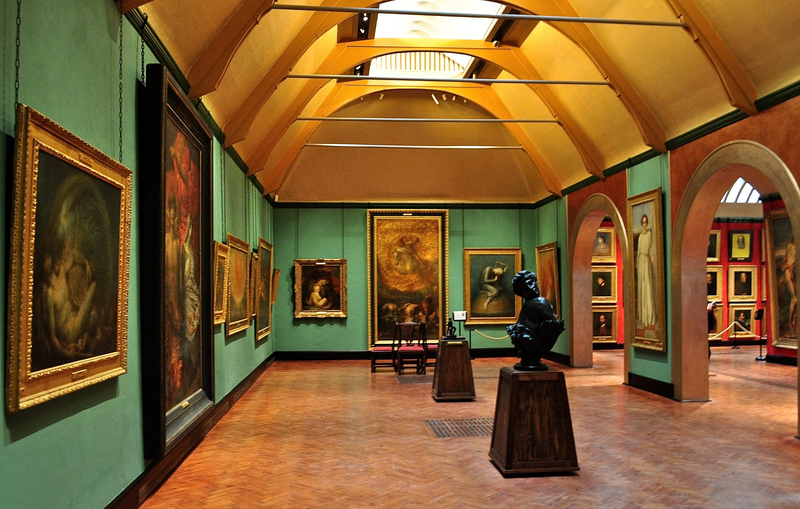 Well, George Frederic Watts OM RA was one of the great Victorian artists and this gallery which opened to the public in 1904, was purpose-built to display his works. He was critically acclaimed in his lifetime and the 100 or so paintings on display show his artistic journey from landscapist to major symbolist. He was firstly married to Ellen Terry, the actress but this short lived union made way for a lifetime commitment to Mary Watts, a fellow artist. Watts’ work appeals to the senses and you can really see his influences from and to other of his contemporary artists – it’s rare to be able to walk through an artist’s life work and see its transformation – other than at a temporary exhibition of course. 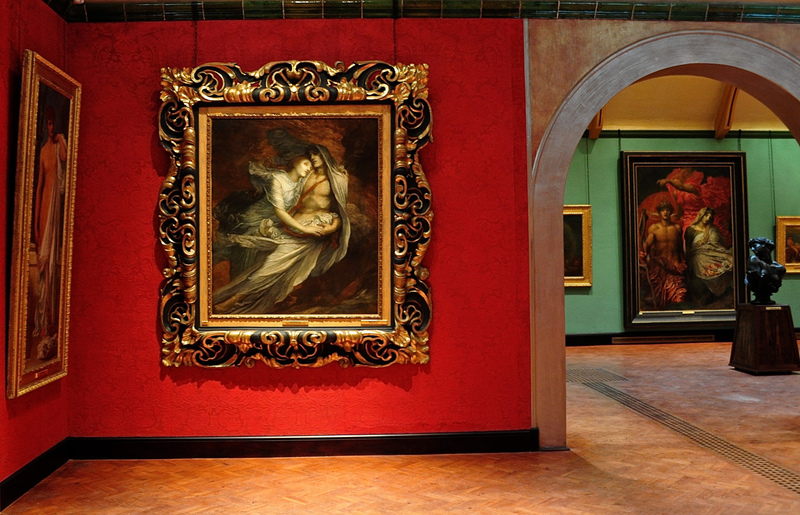 A real treat and a must visit if, like me, you are an art lover. I was particularly taken with his sculptures which I really didn’t expect. 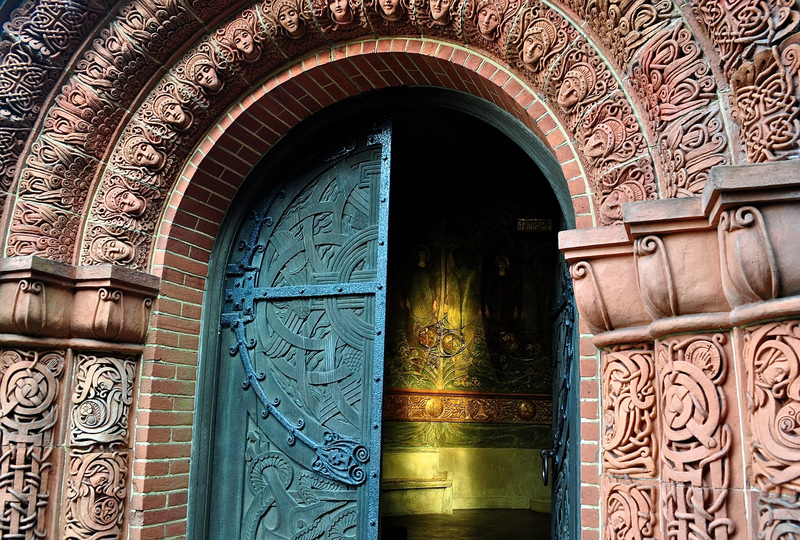 I mentioned the Watts Chapel earlier and this is the legacy of Watts’ wife, Mary Seton Watts. 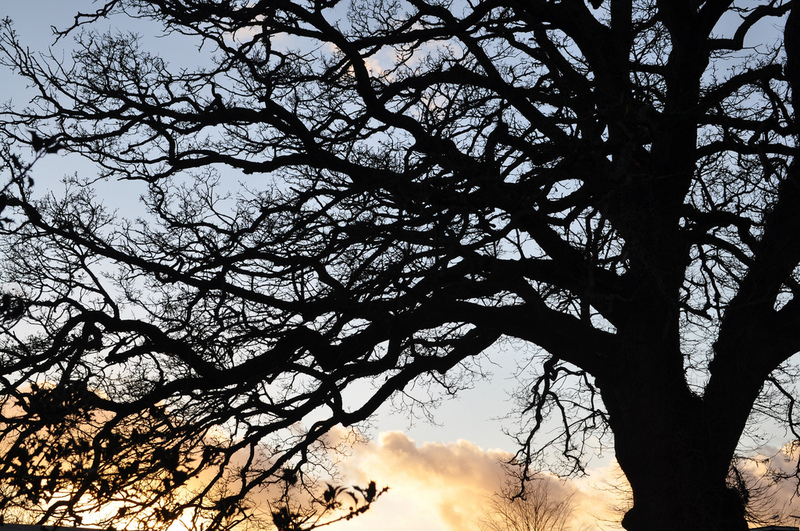 It’s a short walk or drive from the Gallery, built on land purchased from the nearby Loseley Estate, and it’s now a Grade 1 listed building so you can tell just by that fact, that it’s something special. 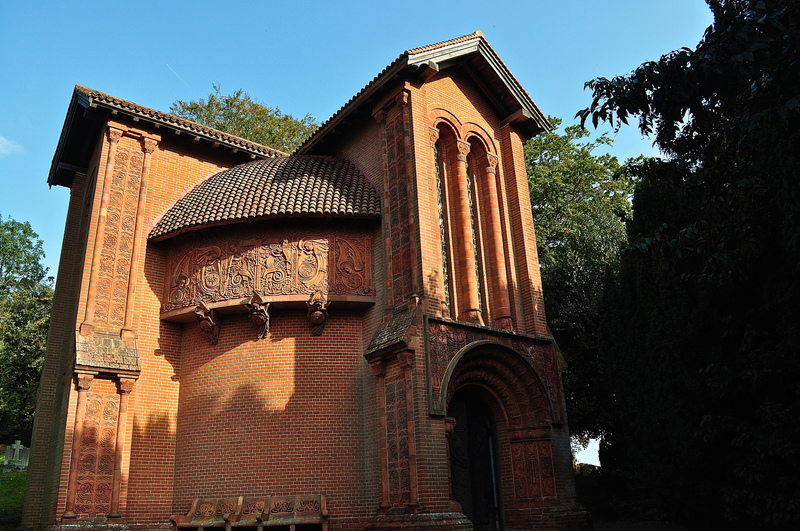 Mary was a follower of the Home Arts and Industries Association to encourage handicrafts among the lower classes, so the Chapel is the final result of that belief system and was built with contributions from the locals who she tutored in clay modelling. 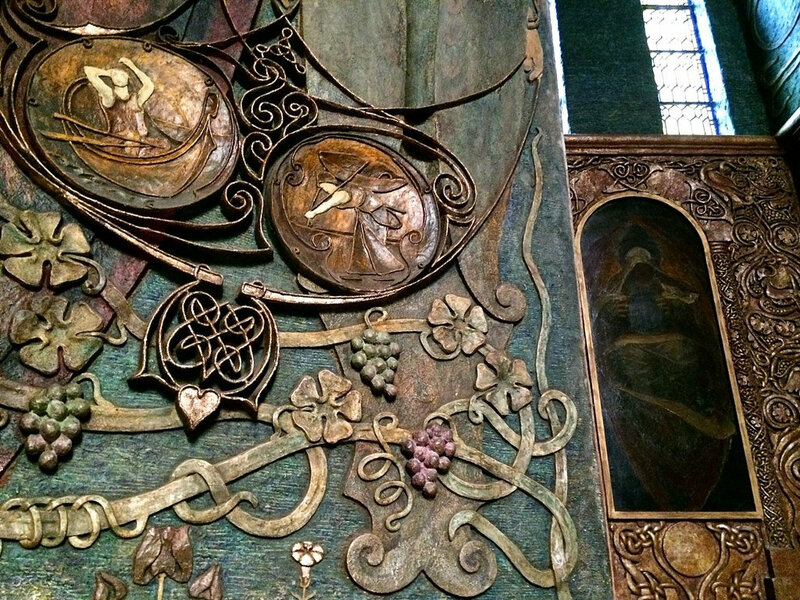 The beautifully crafted exterior gives way to the darkened interior which is completely covered with a multi-media display of a symbolist nature – the Circle of Eternity with its intersecting Cross of Faith. The stunning gesso artworks were created by the most talented of Mary’s local craftsmen and women and it was completed in 1904. 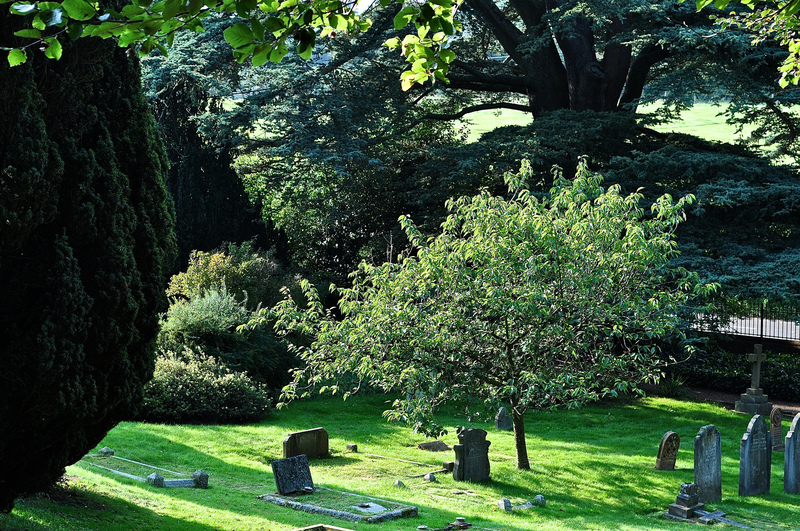 The external cemetery – the epitome of a peaceful last resting place – is now Grade II listed ensuring that the area around the chapel is protected from development. Do go visit this little Surrey gem in the village of Compton. It is staffed by friendly and knowledgeable staff who seem to sense when to engage with visitors or let them be – always the hardest of tasks for gallery guides I always think. They definitely made me want to come visit again – and soon. 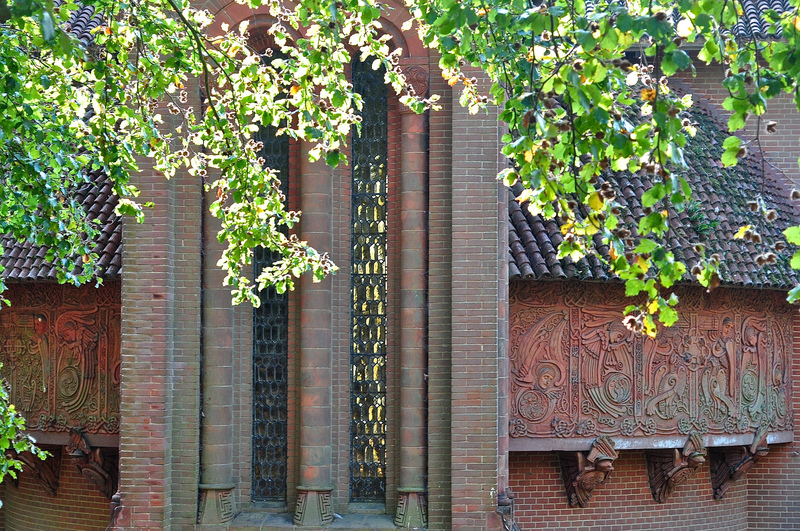 Watts Gallery, Down Lane Compton, Guildford, Surrey, GU3 1DQ. 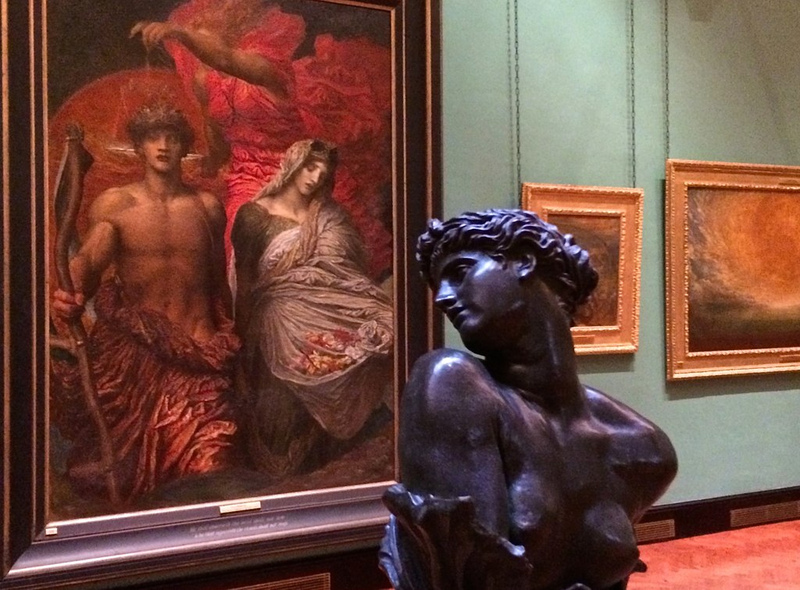 Follow on twitter: @WattsGallery, on FB: The Watts Gallery, on Pinterest and on YouTube. Entrance costs GBP7.50 for adults with children up to 16 entering free. There is a reduced cost of GBP3.75 for Tuesday visits. For Limnerlease, there are tours every Tuesday, Friday and Saturday at 12.30 for GBP5.00. There’s a short hill walk with flat shoes required. Follow A3Traveller on twitter: @A3Traveller and Sue Lowry on Google+, YouTube, Linkedin, Flickr and Pinterest. Also follow Sue’s company blog – http://www.magellanstraits.com. Magellan can be followed on Twitter: @MagellanPR, on Google+, YouTube, Pinterest and on Facebook as Magellan PR.